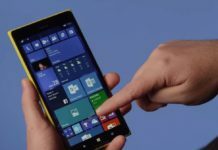 Microsoft pulled the plug off its mobile OS – Windows 10 Mobile last year with Windows 10 Creators Update being the last major OS release in conjunction with the desktop build. Ever since Microsoft has been only releasing builds with security and bug fixes with no new features. 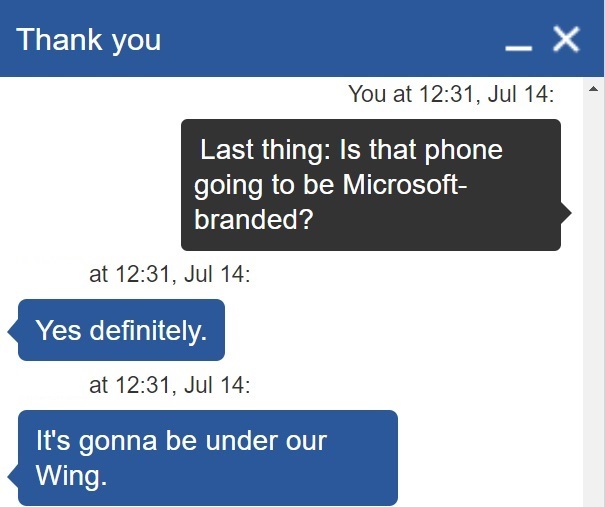 However, a Microsoft Store employee claims that the Microsoft engineering team is actively working on “a new line of phones”. And no, it’s not a part of the Lumia series (for some obvious reasons) neither we’re sure whether the Surface team is behind it. 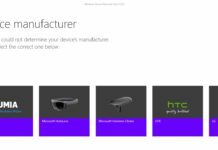 What we know, however, is that this new edition of Android-powered phones will be sold on Microsoft Store. It’s likely that this is a mistake and we cannot verify the authenticity of the claims. There’s a possibility that the employee is referring to Microsoft Edition Android phones from third-party OEMs. The fact that the devices will be powered by Android could be his speculation as well. Another Microsoft Store employee says that the agent probably had inside information and nothing is official at the moment. 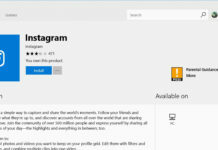 We’ve lately seen Microsoft pushing its suite of apps on Android. Last year Microsoft bought Edge browser to Android along with Microsoft Launcher. 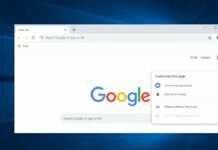 This year Microsoft refreshed its MSN News app with Microsoft News with the same theme and logo that was previously found on Windows 10. 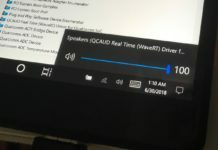 Along with apps, Microsoft has also been pushing a lot of its services on Androids that work with Windows 10. 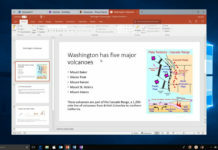 The best examples we have right now is Microsoft Graph and Windows Timeline along with Cloud-clipboard which is due this fall. Microsoft also showed off Your Phone app for Windows 10 that somewhat mirrors phone features with Windows 10 PC. Again it’s worth mentioning that this is entirely a rumour and nothing is official yet. Microsoft may scrape this idea at the last minute and we’ve seen this notion before. What do our readers think? Would you ever by a Microsoft branded Android phone? Disclaimer: The information contained in this article is based on a claim made by a Microsoft Store employee. 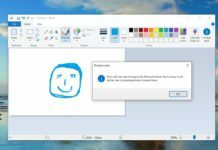 Windows Latest makes no claims, guarantees about the accuracy or completeness in this article, and shall not be held responsible for anything we say in this article. This representative, is just referring to ANDRO-meda, nothing less, nothing more. News get crazier every day. If anything this goes to show that there’s a sizable chunk of people who are definitely not happy with iOS or Android. It doesn’t surprise me. MS ‘s mobile strategy has been targeting Android for a while now. If they don’t go it alone, obvious partner is Amazon who have their own flavour of Android, a populated store, a good hardware brand but no phone presence. Or in other words, Microsoft feels they’re way behind on their “failing” quota. Package it anyway you want it but it will still be Android and I don’t care for Android. My first smartphone was a Windows Phone and that is what I have now. Don’t want an Android at all. I don’t want Android but if that is nicely hidden then the end result may be almost as good. The big challenge is Google Play Services which most apps need but which they would have to buy off Google. I am waiting on the new device that we hear so much about lately which will be a computer as a default device with the ability to call but is always connected such as a smartphone is today. Cell phones are on the way out just like traditional televisions are that are connected by a wire today. Look at AT&T with DirecTV coming wirelessly to you on your phone. I used to use Google for a lot of things back in the late 90’s – 2000’s but I did not care for all you had to do with their products that was effortlessly in Windows and it’s products. Android still resembles a lot of that early style of Google products and I don’t care for it at all. On my Windows phone I have my family contacts set up on my start screen from which I can send a text, an email or call them at present time. Can’t do that with Android or iOS. 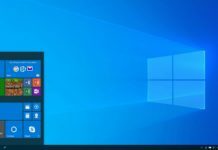 Can set it up like that in Windows 10 on my 9 year old desktop right now but it is not connected to my phone provider. The new device will allow that to happen and still connect to my desktop that is ancient. While the end result may be almost as good it is still not Windows with it’s wide eco system. A fully decked out Ford Excursion is still not a Lincoln even though it is almost one! I see no reason MS couldn’t put all those good things in their own skin. I dread the day my 950 fails and really hope they have some sort of replacement ready. They could but they don’t want to be a device company with all that it entails. By it’s own business model they are a software and services company. They create new things and then try to get device manufacturers to make them but over the years device mfg. has taken what MS developed and added to it sometimes for the worst. That is why they do have some products produced to showcase how their OS works when it has the right mix of product and OS. This is why MS is everywhere in the world today. Android has copycatted from both MS and iOS in what they create but they too like MS are a service company with others making the devices. Android is just the system like Windows and it is being run on a lot of devices and they both are experimenting with the best way to come up with the system that everything will run in the future. In the end we all will benefit from what they do. I just happen to like the ease of Windows over the Android system. 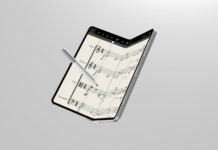 An MS phone could be an S9, for example, with the full MS software suite pre-installed. Google wasn’t a device manufacturer for most of Android ‘s history. 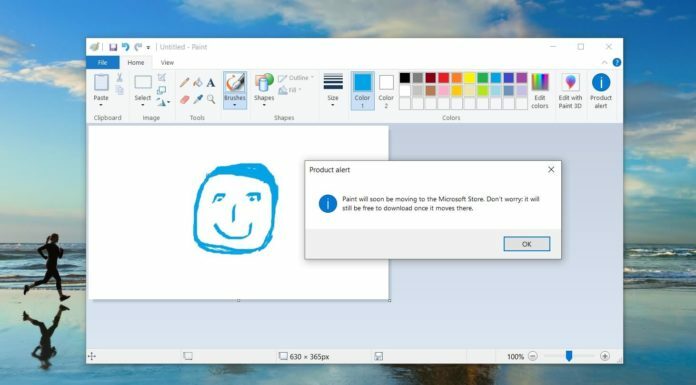 If Microsoft do this it will be like killing their own child Windows. “I represent leading publications” vs leaks story to Windows Latest, which has barely 4K FB followers. Media hack much? 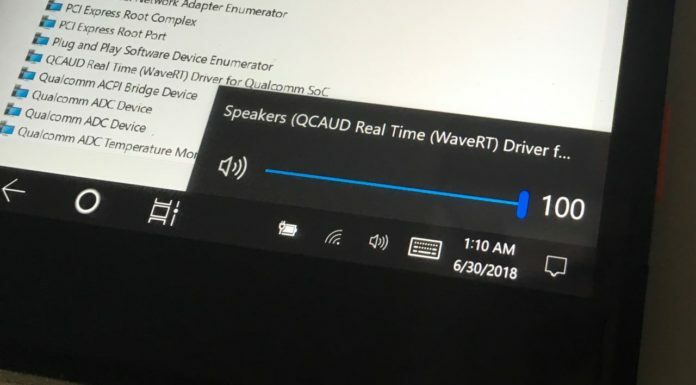 So when is Microsoft going to stop screwing around? They decided to kill the promise that Windows Phone had, so what’s the point of bothering at this point? 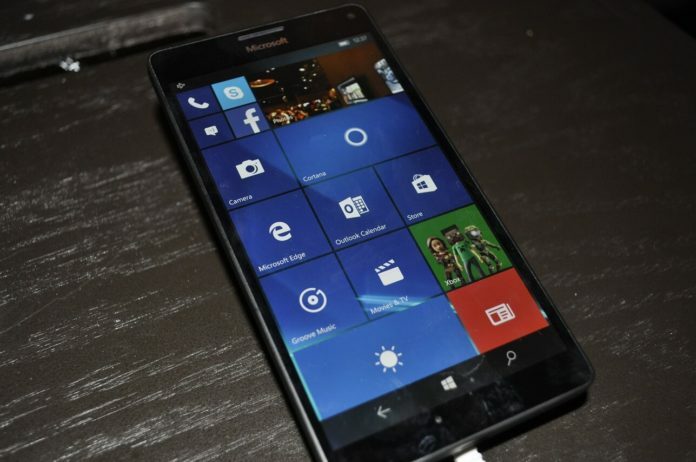 I am concerned that there may not be a good replacement option when my Lumia950 XL wears out. 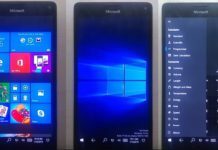 If Microsoft could develop an Android based OS that looks and acts like a Windows phone AND runs android apps, that would be of interest to me. It’s too late. The Microsoft store here is totally empty of people any time of the day, it looks sad. I don’t think they can win back consumers except for xbox. Anyone outside the US needs to know that Apple now is like 30 percent of all desktop OS market share in the US, if Microsoft is losing windows 10 laptops to Apple how the hell will they succeed in the mobile platform.. in 2 years 2021 Apple will be probably have 50 percent of all desktop/laptop OS market share. The company I work for allows you to choose if you want Windows or OSX as your work machine. Could these “Android-powered” phones have anything to do with XobotOS? Is Google using XobotOS now? That would be interesting, especially if we could run “legacy” Android Apps. Maybe a C#-powered runtime(that could execute in tandem with .Net Core runtime), that could execute java binary code? In other words something (upwardly) compatible with Dalvik?